Fortix 2 is in a Bundle!!! 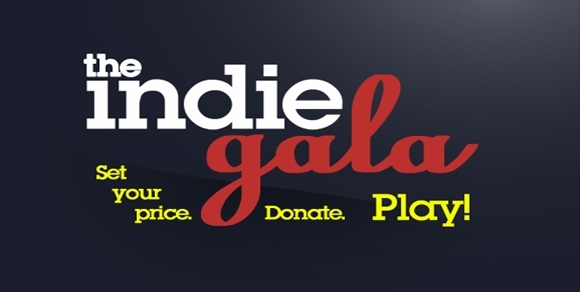 We have teamed up with the folks over at the Indie Gala, who just released their 2nd bundle today, with Fortix 2 in it! You can now get Fortix 2 bundled with 2 - 10 other games with the "pay what you want" model. You can find the bundle being sold here!